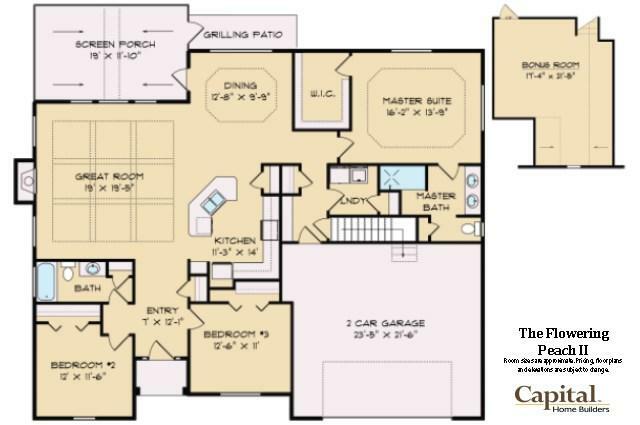 Capital Home Builders, SLV's #1 builder, introduces their most popular floor plan, the Flowering Peach. This is a model home for viewing. Build the Flowering Peach on your lot starting at $240,000 or save time/money and select a move in ready lot, home, landscape package. 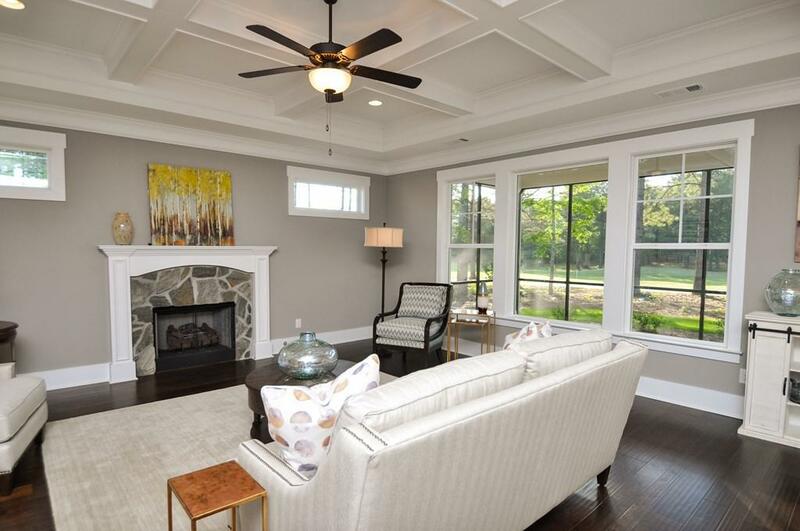 This captivating model has an open great room, kitchen, and dining area. With the guest bedrooms off to one side of the home, privacy is guaranteed. The screened porch and additional patio add another area ideal for outdoor entertaining. The bonus room is the perfect flex space. 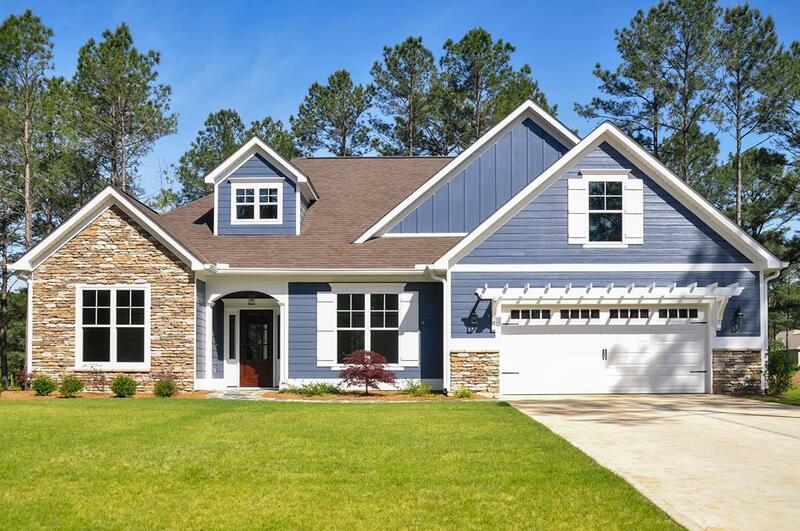 Standard designer finishes include tray ceilings, curbless roman shower, quartz or granite tops throughout, undercabinet lighting and tile backsplash in the kitchen, hardwoods throughout the main living area, upgraded trim and wainscoting, and much more. 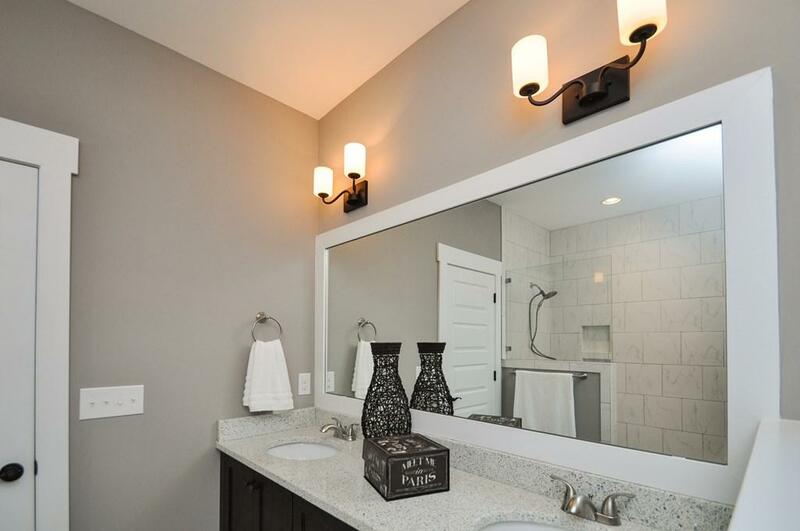 Other move-in ready packages are available.